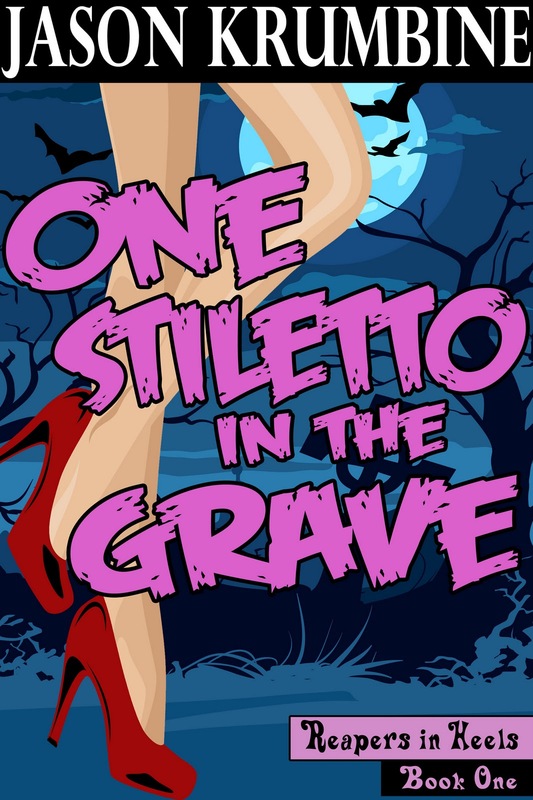 If you grabbed 'One Stiletto in the Grave' off the iBookstore and you've found yourself reading 'Little People, Big Crimes' by mistake. My bad. 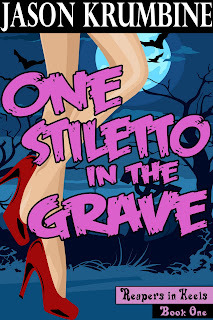 I fixed the issue and if you delete One Stiletto and re-download it directly from iBooks again, you should get the book for reals this time. Plus, it's still free there!